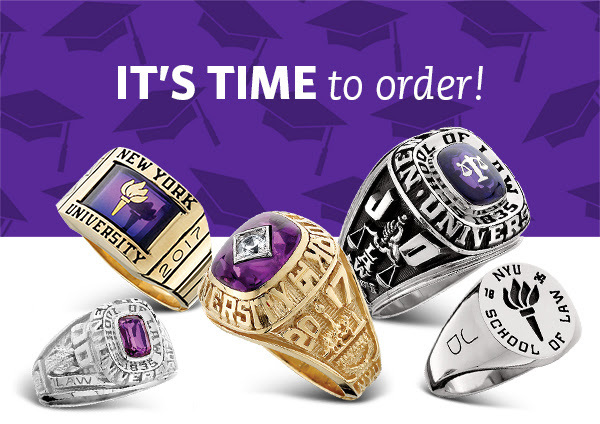 Time is running out to order your NYU Class Ring. 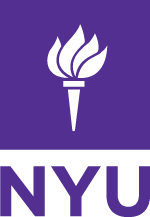 Be a part of the tradition and create your own ring to symbolize your experiences, connections and academic achievements at New York University. Join us to have any questions answered and view your ring options. The Steinhardt Offices of Student Affairs and Alumni Relations invite the Class of 2018 graduates and their families to a sightseeing cruise to celebrate your graduation! Special recognition of our international students and first graduating class of online degree students will take place. This is a great event for families visiting for graduation and sightseeing, this cruise reveals the most magnificent landmarks of New York’s skyline on both the West Side and East Side of Manhattan and the Statue of Liberty from close up, enhanced by the insightful narration of Circle Line’s world-famous tour guides! This event will be held rain or shine. Refunds will not be provided. Book your tickets by Friday, May 11th!